During the event, Apple CEO Tim Cook unveiled the iPhone Xs, iPhone Xs Max and iPhone Xr but while revealing the price drop in the previous generation of the iPhones, like iPhone 7 and the iPhone 8, he missed out on the iPhone X. Your iPhone X is now limited edition. 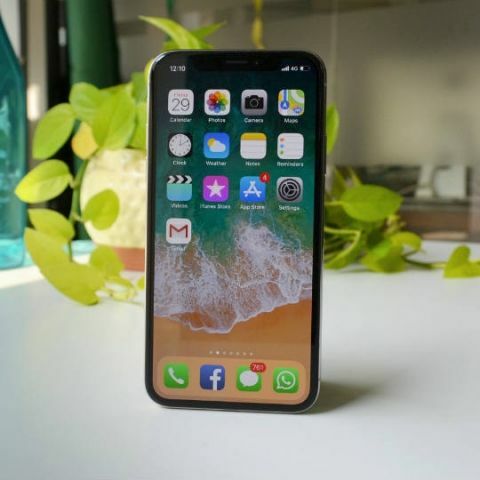 While people were celebrating the launch of the 2018 lineup of iPhones, only a few noticed that Apple has killed the iPhone X just a year after it was unveiled amid much fanfare on the 10th anniversary of the iconic smartphone. During the event, company CEO Tim Cook mentioned the iPhone X several times but to only tell how the latest lineup of the phones - the iPhone Xs, and the iPhone Xs Max - are better than its predecessor. As reported widely, Apple also unveiled an affordable smartphone, the iPhone Xr. 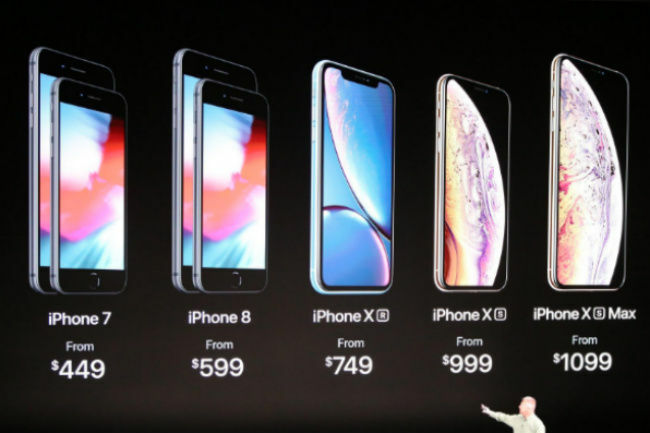 Just after releasing the price of this year’s iPhones, Cook revealed the price drop in the previous generations of the phones, like iPhone 7 and the iPhone 8 but there was no mention of the iPhone X. 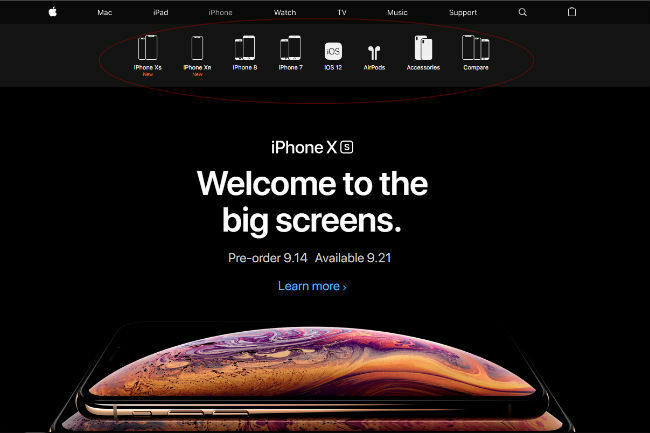 When we checked the Apple US website, it did not display the iPhone X in the carousel under the iPhone sub-menu. The move looks to make sense because the company has launched a refresh of the last year’s model, though with a similar design but entirely new hardware at a starting price of $999. It seems that Apple was left with no option but to discontinue the iPhone X which set the notch trend in the smartphone industry. Interestingly, Apple has also discontinued the iPhone SE and the iPhone 6s in the US, though the phones may still be available in developing markets like India, according to The Verge. In July, a report claimed that Apple could be manufacturing new iPhone 6s in the country. The iPhone SE and the iPhone 6s run on A9 processor which are outdated and may not be capable of handling the iterations that Apple is bringing to its software.